Ignite your event with some infectiously fun music and book Years & Years to light up the stage. As a booking agent for Years & Years we can arrange for them to put on a brilliant performance that will thrill your guests. 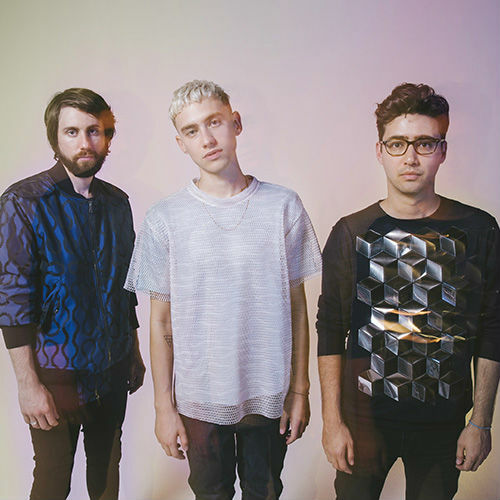 The inception of Years & Years came about after bassist Mikey Goldsworthy moved to the UK from Australia and met fellow bandmate Emre Turkmen online. Hitting off over their shared love of Radiohead, the two, alongside now ex-member Noel Leeman, began their search for a vocalist. 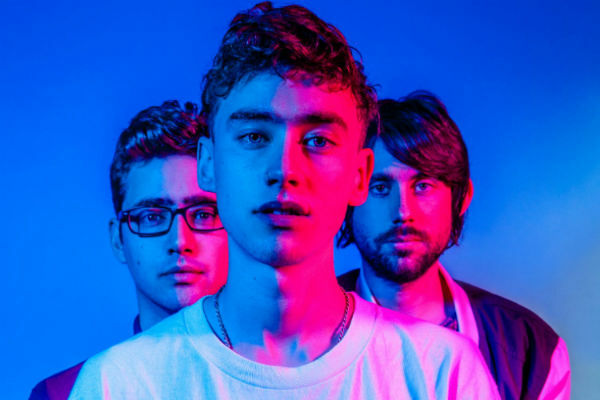 Olly Alexander was introduced to the band after Goldsworthy heard him singing in the shower, and soon they became a five-piece with the addition of Olivier Subria. Their first single ‘Wish I Knew’ set the band off on their quest for the spotlight in 2012, leading to them signing French label Kitsune and releasing two more singles over the following years. It wasn’t until they signed with Polydor Records in 2014, now as a three-piece, that Years & Years started to break into the charts. 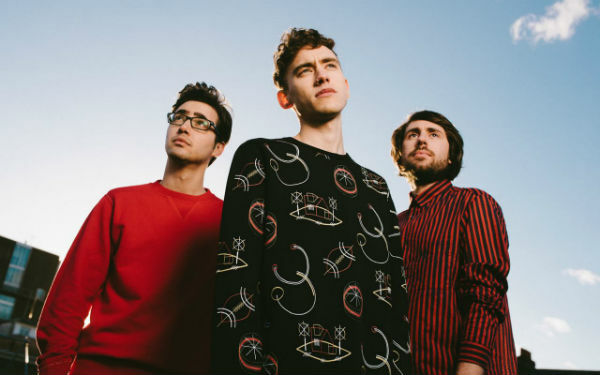 Attracting fans with their unique, contemporary and dynamic sound; Years & Years first release through their new label and fourth single so far, ‘Take Shelter’, stormed to the top of the iTunes UK Singles Electronic Charts. Their fifth single ‘Desire’ was the first to break into the UK Singles Charts with a no. 22 spot. It was the following year that Years & Years won the BBC’s Sound of 2015 poll, kicking off what would prove to be a remarkable time for the trio. This impending rise to the top was further cemented with the release of ‘King’. After being chosen by Zane Lowe for his hottest record in the world the track took off in a big way, conquering the UK Singles Chart at no. 1 and earning a top ten position in numerous other countries, including Australia and Germany. The track was also beloved by many critics, receiving a wealth of positive reviews, with Billboard including it in its Top 10 Songs of 2015 (so Far) list, stating “‘King’ sounds like it’s destined to be played at arenas for years to come.” Time also ranked it as the 10th best song of 2015. 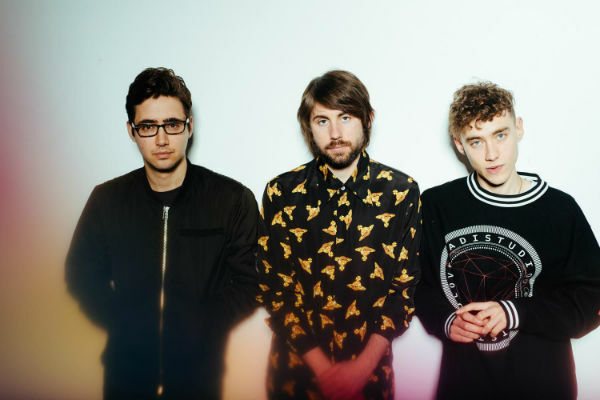 In March Years & Years also announced their first studio album ‘Communion’ which debuted at the top of the charts only a few months later. The album was a huge success, selling over a million copies worldwide and becoming the fastest selling debut album of the year by a UK signed band. Critical reception was once more bursting with praise with AllMusic admiring the album’s blend of the “ambient ’80s style synth-pop of M83 with the funky dance floor grooves of Justin Timberlake.” Promotion for the album also included a pioneering interactive ad-break where viewers could pick which Years & Years music video they wanted to see next by tweeting a hashtag, it amassed over 1.5 million viewers making it one of Channel 4’s most interactive adverts ever. Firmly established as ones to watch, Years & Years proceeded to blaze a trail through the industry sharing their irresistibly fun fusion of synth-beats, thought provoking lyrics and up-tempo music that captured the positive vibe of pop music from a new angle. With the band achieving a meteoric rise to fame frontman Olly Alexander used his elevated platform to talk about issues close to his heart such as LGBTQ. Accompanied by Tove Lo they recorded a new version of the track ‘Desire’ in 2016 and upon its release Alexander penned a letter on their Facebook page highlighting some of the issues that are raised in the tracks music video. This has helped garner the band a worldwide fan base who enjoy their music and can also relate to the LGBTQ aspects that Years & Years speak openly about. The same year they had a sold-out headlining gig at Wembley Arena which was part of their UK Tour. In addition, in late 2016 they also released the single ‘Meteorite’ which was on the soundtrack of the hit film ‘Bridget Jones’s Baby’. 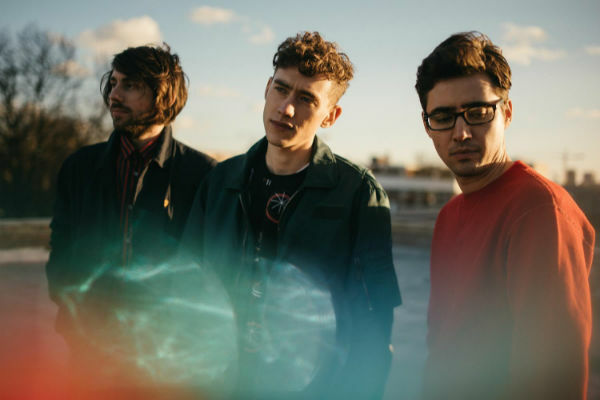 Years & Years spent the following year working on their second studio album ‘Palo Santo’ which would be released in 2018. Singer Olly Alexander announced that they were working with prominent songwriters Julia Michaels and Justin Tranter who have written songs for the likes of Britney Spears and Demi Lovato. Their first single from the album ‘Sanctify’ launching to number one on YouTube’s most trending only a day after its release. Their second track, ‘If You’re Over Me’ is also set to storm the charts after a performance on the Graham Norton Show helped move it to the top of the Official Trending Chart which ranks the hits making the biggest impact each week. Over only a few years in the music industry Years & Years have had a succession of nominations and awards to their name, reflecting their continuously growing popularity among both the critics and listeners. One of their first nominations was for the Critic’s Choice Award at the BRIT Awards in 2015, that same year they were also nominated for 19 more awards, winning 9 of them which included Attitude’s Album of the Year, mtvU’s Artist to Watch and a Best New Artist Video at the MTV Video Music Awards in Japan. They were also nominated for four BRIT Awards in 2016, the same amount of nominations as superstar Adele and James Bay. Give your guests an unforgettable experience and book Years & Years for your event. This talented trio will electrify any occasion with their passionate energy and dance-inducing tracks, all you need to do is get in touch and our friendly account managers can help you put on a one of a kind event that everyone will adore. We are a booking agent for Years & Years and would be delighted to help you book them for a sensational event.